Antioxidant-rich pumpkin! Try it savory! 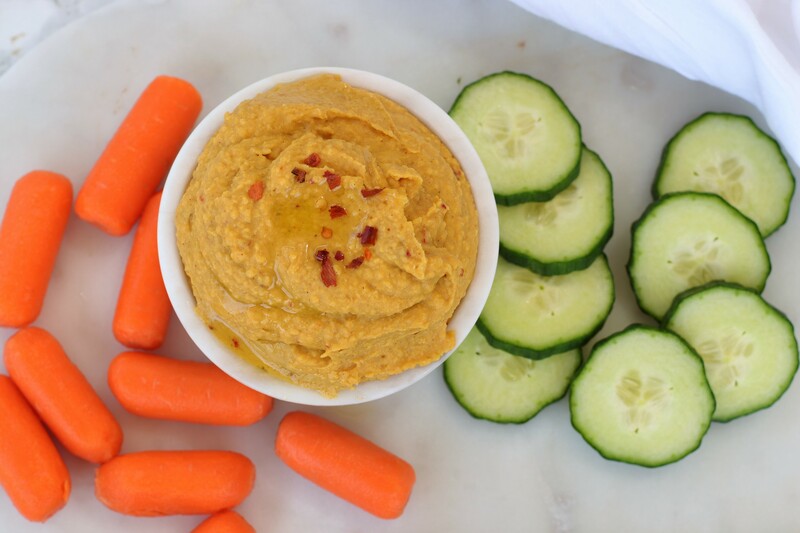 Ok, we know, pumpkin hummus might sound a little weird at first, but trust us, it’s amazing! Adding pumpkin, spices and a little red pepper adds a seasonal punch to a party favorite. Pumpkin also adds antioxidants, fiber and a hint of color, making this a must-make app for your next fall party. 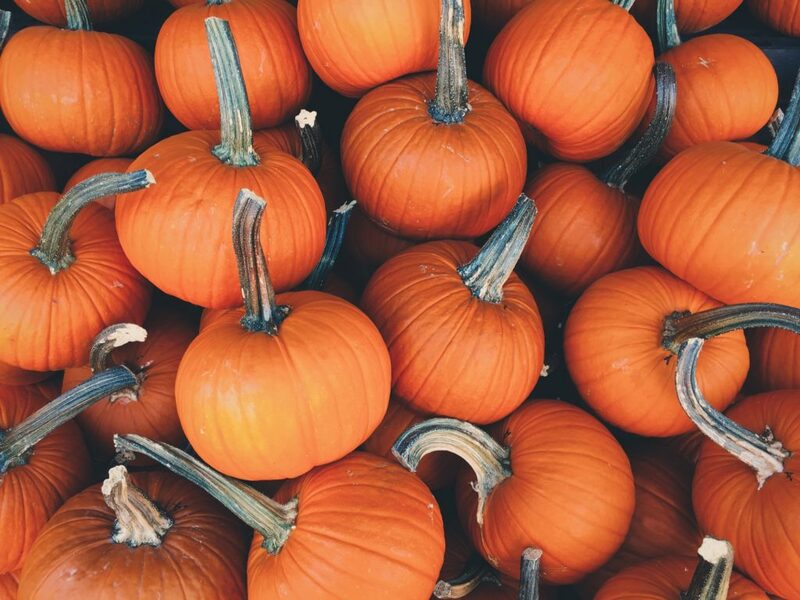 Most of us think of sweet things like pie and lattes when we hear the word pumpkin, but really, there are many savory recipes using this healthy fruit (yep, it’s a fruit by definition even though it’s not sweet) like stuffed ravioli and pumpkin soup…and let’s not forget pumpkin facials. So think of this hummus like a nutrient-packed savory holiday dip that’s a little spicy with sweet undertones. Place all ingredients into a large food processor and process for 30 seconds, or until smooth.